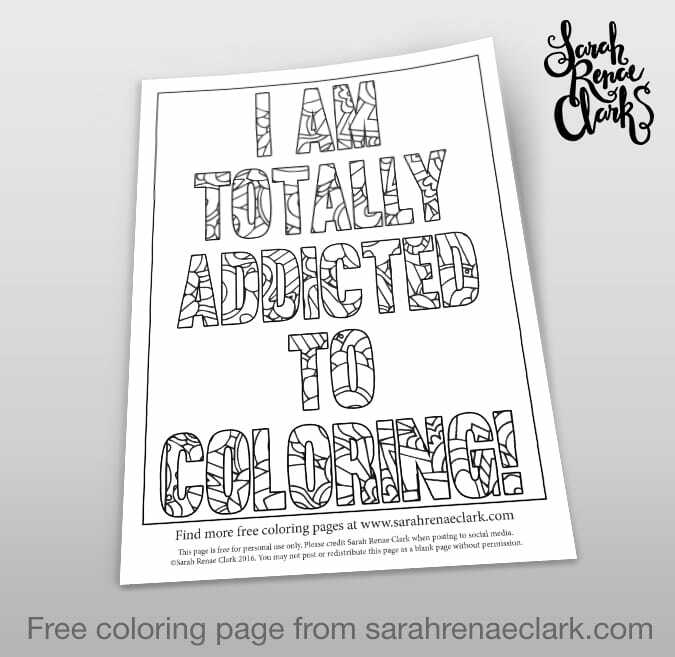 This printable coloring page is free to download. If you enjoy it, you’ll also enjoy my book “Color Your World”, which includes 20 more funny, inspirational, silly and motivation quotes for every coloring enthusiast. 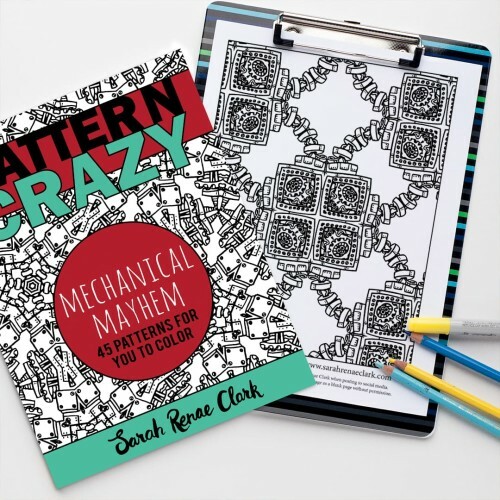 The quotes included in the book include: “You can’t color too much”, “So many pages, so little time”, “Don’t ever tell me to stop coloring”, “Sleep. Eat. Color. 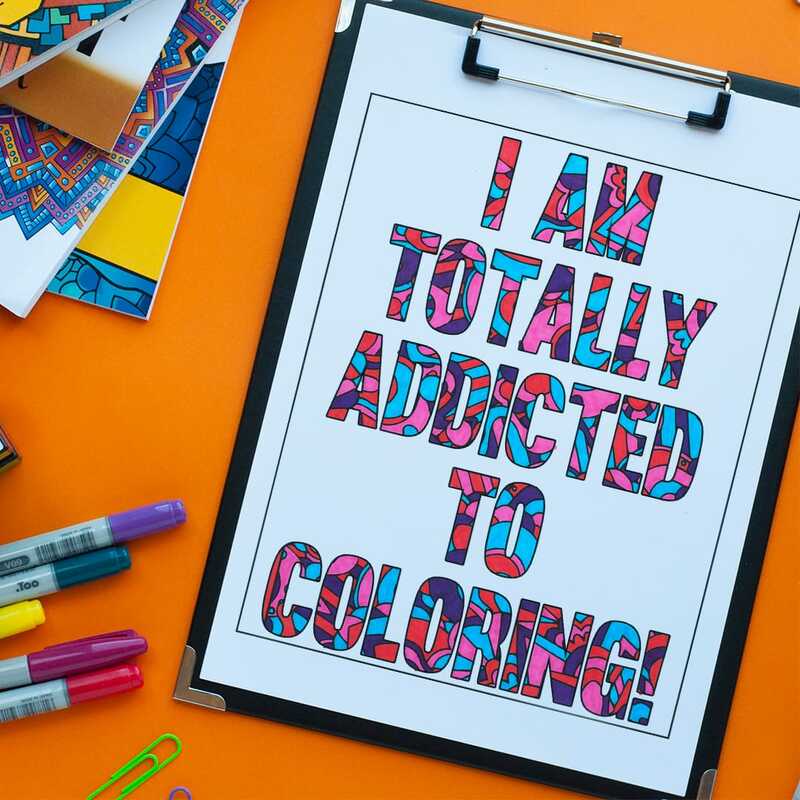 Repeat.”, “I’m a colorholics anonymous dropout”, “Coloring addict at work”,”I promise I’m almost done!”, and more! 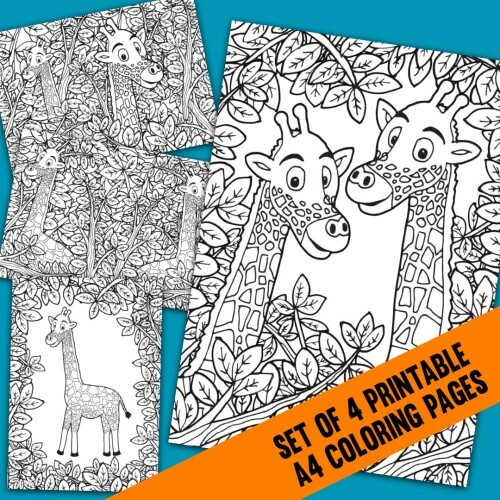 Add the “Color Your World” Coloring Book to your cart for only $2.95… Get it HERE. If you prefer a copy mailed to your door, it’s also available on Amazon… and is currently on sale for $3.95! 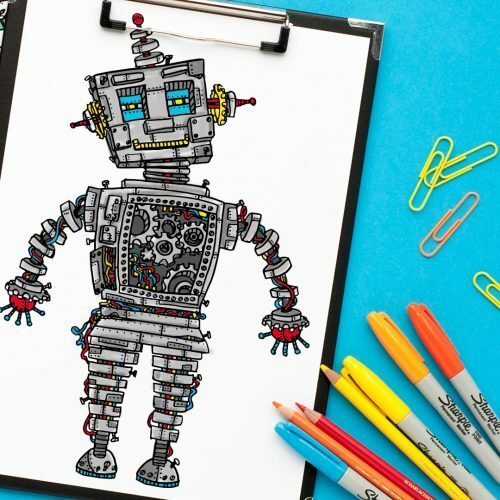 I loved coloring… and this one is totally me .! Absolutely SUPERB item! Thank you Sarah!!! Loved it!! When finished I’m going to frame it!